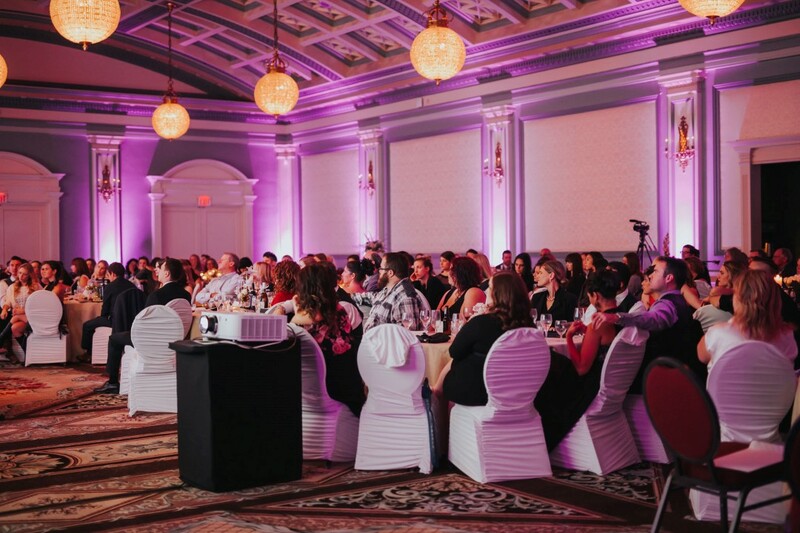 The 2016 Awards Gala starred the Fairmont Empress, Vancouver Island wedding professionals and stunning photos featuring weddings from the past year. 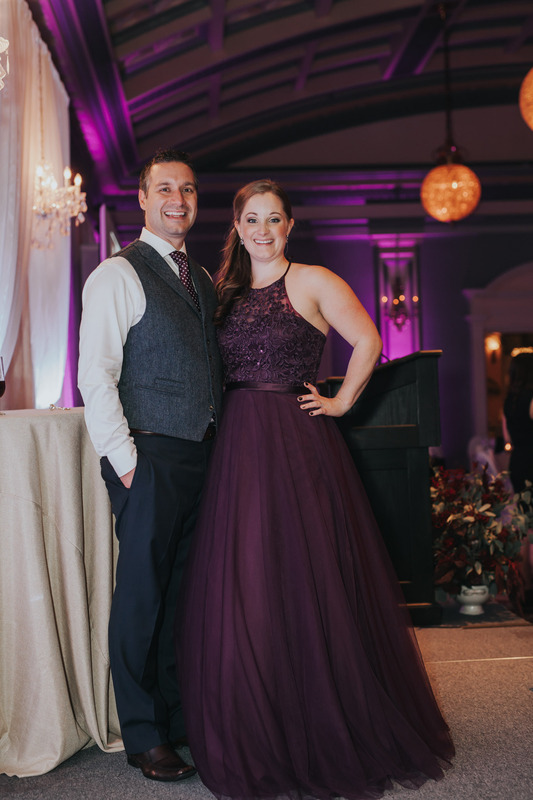 We were pleased to welcome back hosts Steve and Courtney Julien who kept us entertained the entire evening along with presenters and winners. Amanda, of Tickle Tree Stationery & Design, created perfect programmes, signs and certificates. 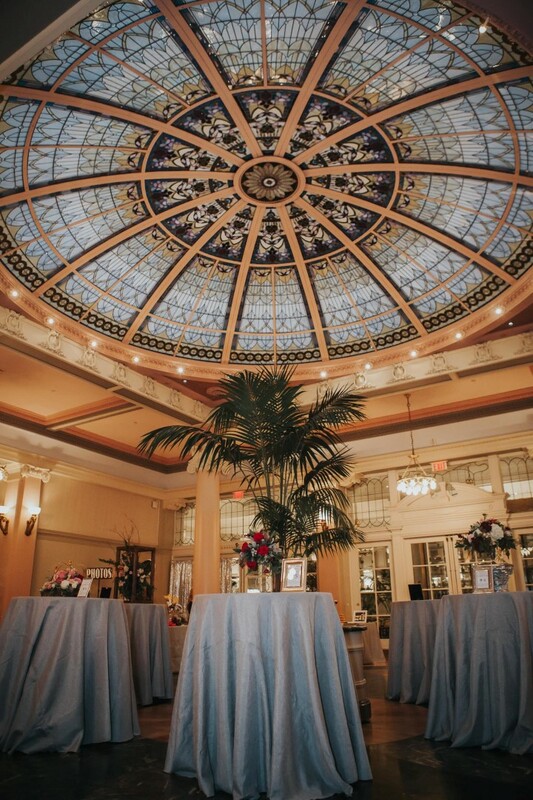 Anne, of Party Mood, organized the entire Palm Court which featured tastings from the Fairmont Empress chefs, Schur to Please Wedding & Specialty Cakes, Bon Macaron and Coastal Cake Company and the stylings of Geoffrey Lundstrom. 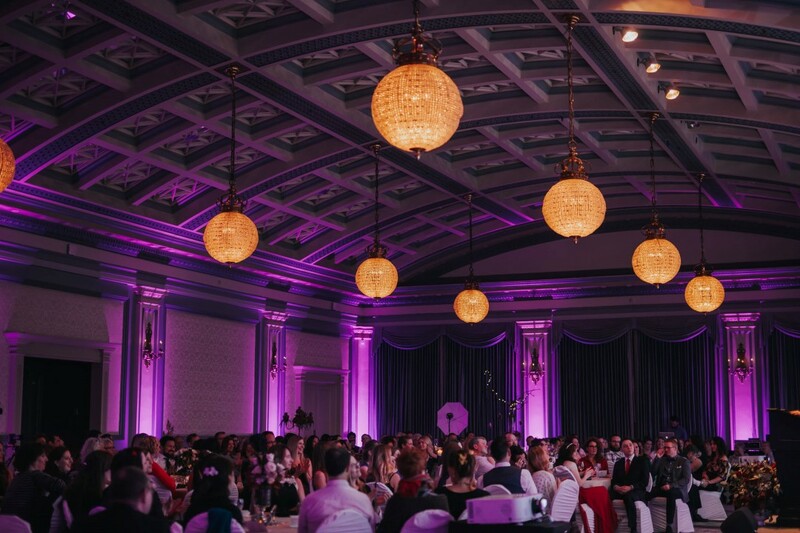 The Crystal Ballroom itself was sponsored by Sandy of Decorate Victoria. 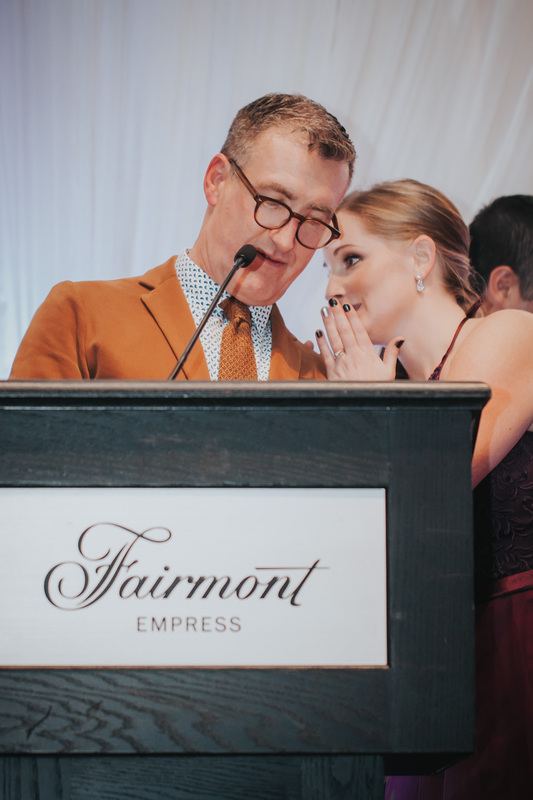 Huge thanks to our founding Sponsors Four Frames Photo Booth, who provided great photos all night, and The Bride’s Closet who has always provided the actual awards that we present (and lovely ladies to present them)! 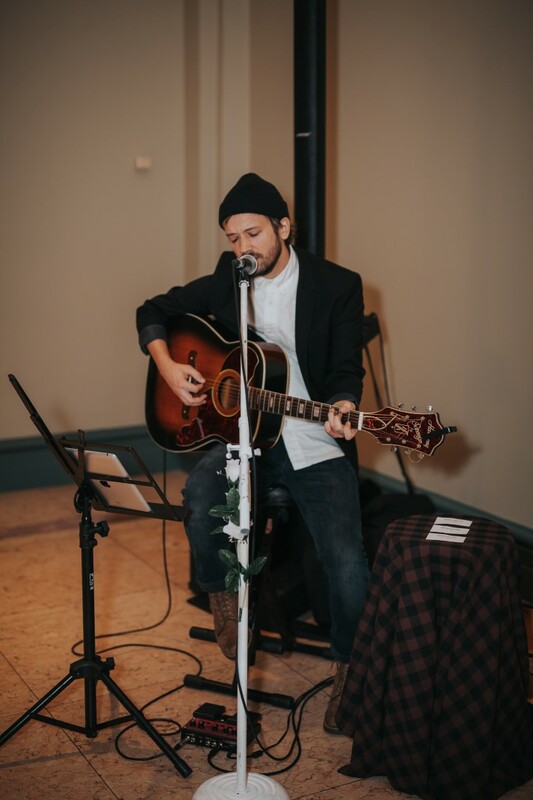 We were astounded to receive gala photos just days later from Spark & Whimsy Photography as well as a video teaser by Jesse Hlady Studios. 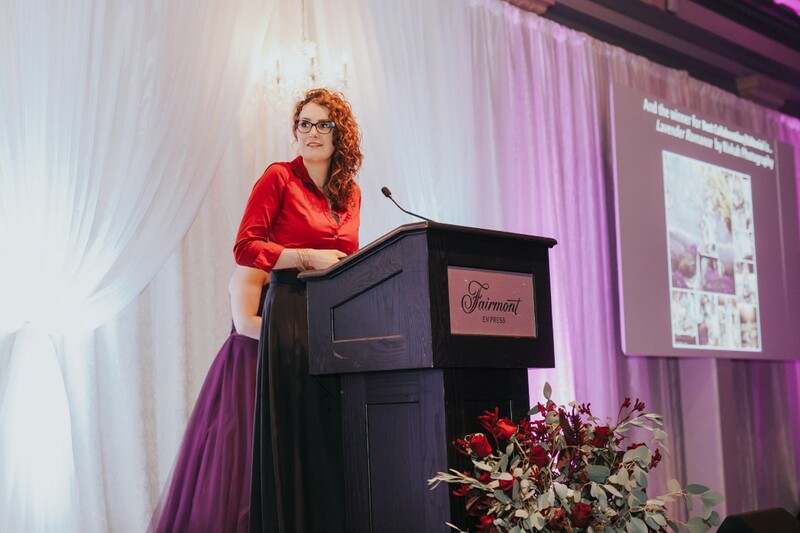 And, as always, a big hat’s off to the behind the scenes crew: Beckie Ross, Snap&Twigs Media, Blue Lily Event Planning, the Anticipate Hospitality team, PSAV (audio/video) and Laura Kalcsa of West Coast Weddings. 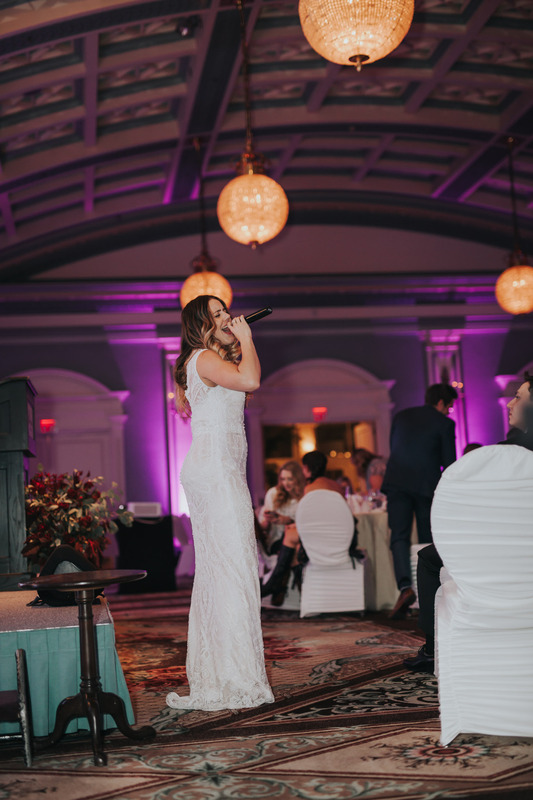 The evening ended with the incredible voice of Eva from Beauty Bride. We would also like to thank Table Sponsors: Sherri of Dolphin’s Resort (Table Décor Organizer! ), Decorate Victoria, Purely Flower, Beauty Bride, West Coast Weddings, Wedding & Event Design by Christina, Lavish Engagements, Sublime Celebrations, Details, Salish Sea Events, Absolute Rentals and Always Invited and Live Floral Sponsors: Fleurtacious by Lynda Marie, Brown’s the Florist, Platinum Floral Designs, Fresh View Events and Campbell River Florist. 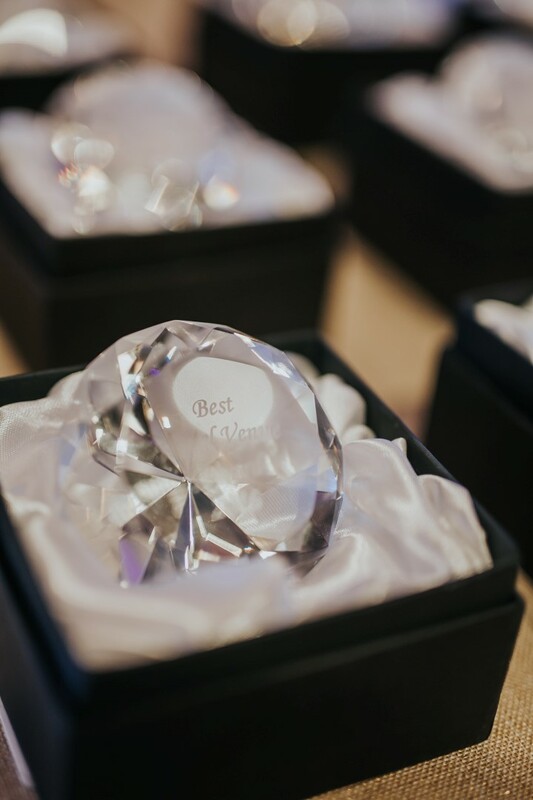 Visit vancouverislandweddingawards.ca to take a look at the winners for 2016. 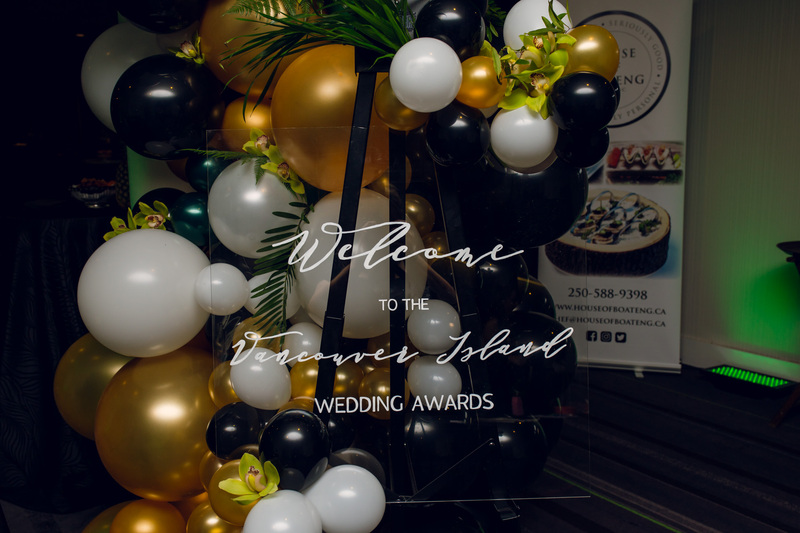 We look forward to next year with a new website, easier submissions process and the change to a non-profit organization Vancouver Island Wedding Industry Association. 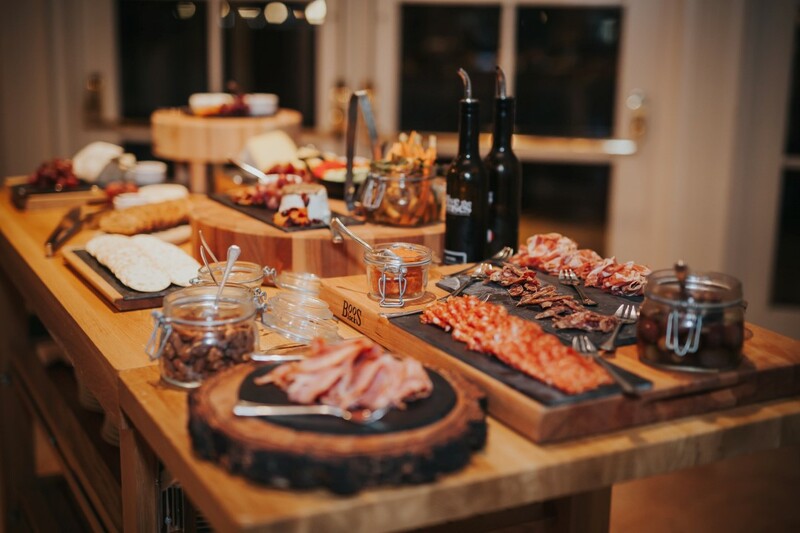 The Board of the Association will run the Awards and three no charge Industry Days throughout the year which will provide an opportunity for networking as well as learning sessions based on business, marketing and creative. The first VIWIA Day will be taking place January 31, 2017 at the Olympic View Golf Club. To register or for more information please email hello@weddingindustry.ca.